development and well-being of Iowa's children. 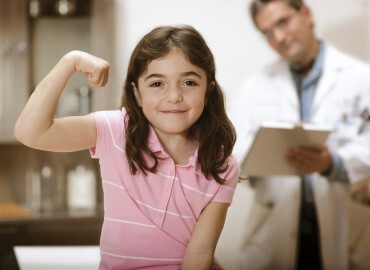 Resources to find and make referrals to health, education and social services for children, including Medicaid managed care information. 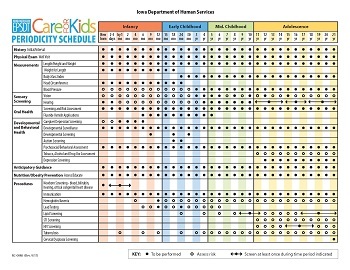 Schedule and explanation of Iowa's EPSDT Care for Kids health maintenance recommendations, including the schedule for oral health care. 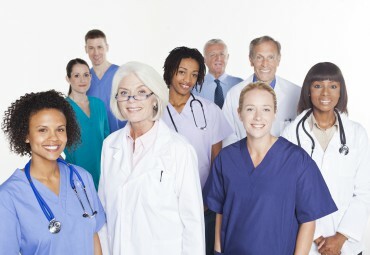 Support for Iowa Medicaid EPSDT health care providers, including links to key local, state and national resources. 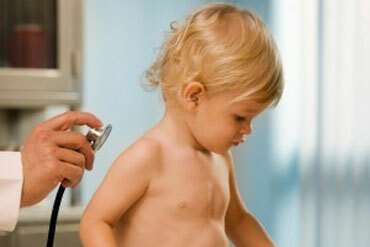 Explore this website to find information and tools to care for children from birth to 21 years of age. Sign up for the Iowa EPSDT Care for Kids newsletter below. Iowa EPSDT is committed to making our information and materials accessible for everyone.